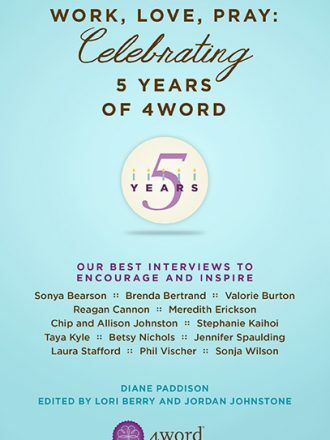 CAN A PROFESSIONAL CHRISTIAN WOMAN COMBINE A VIBRANT FAITH WITH A PRODUCTIVE CAREER? 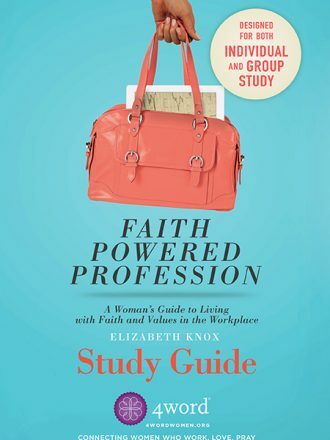 In Faith Powered Profession, Elizabeth Knox charts a path towards a more integrated life. 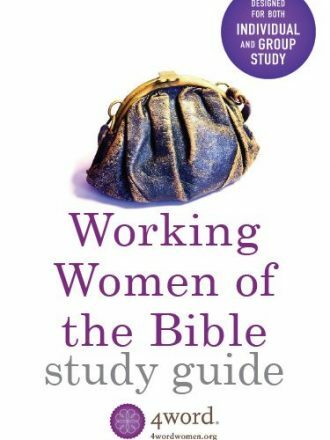 This insightful book provides a toolkit that empowers women to walk confidently in both their faith and career. 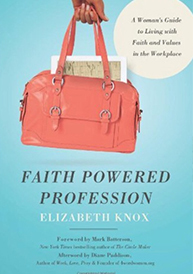 Faith Powered Profession is broken up into three parts; Getting Grounded: the theological foundation for thinking about work as a Christian woman, Getting Real: conversations about the challenges we face at work, and Getting Going: ensuring our faith is present in every aspect of our lives, including our jobs. 176 pages, Russell Media.